Four Dancers. 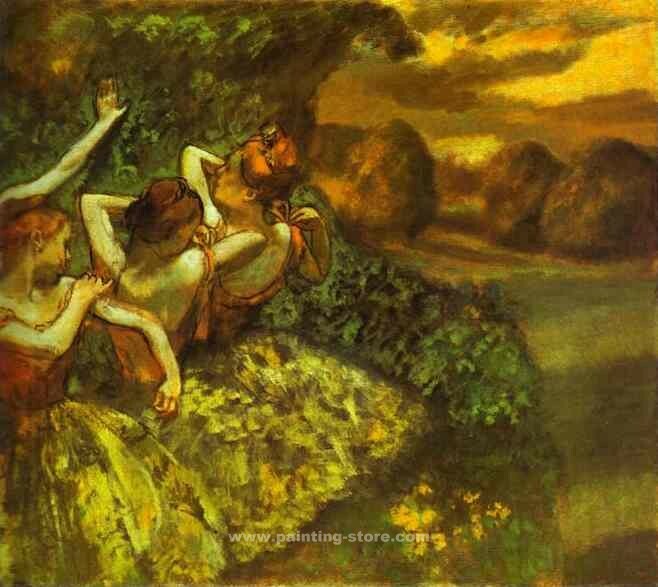 degas99 - AMAZON OIL PAINTING CO.,LTD. Four Dancers. About 1899. Oil on canvas. The National Gallery of Art, Washington, DC, USA.